I'll be honest and admit that in the past I've not always gone crazy on dressing in Disney for my time in the parks and I think that's partly due to the the people I've gone with but since getting to know quite a few lovely fellow Disney fans on Twitter, I've felt like I can bring that side of me out more and more and their encouragement has been great, I honestly have no shame that the older I'm getting the more crazy for dressing in Disney outfits while at the parks I'm becoming, as I've previously mentioned I've fallen in love with the Disney bounding idea so much this past 6 months or so and you can definitely expect posts on those outfits in the future. 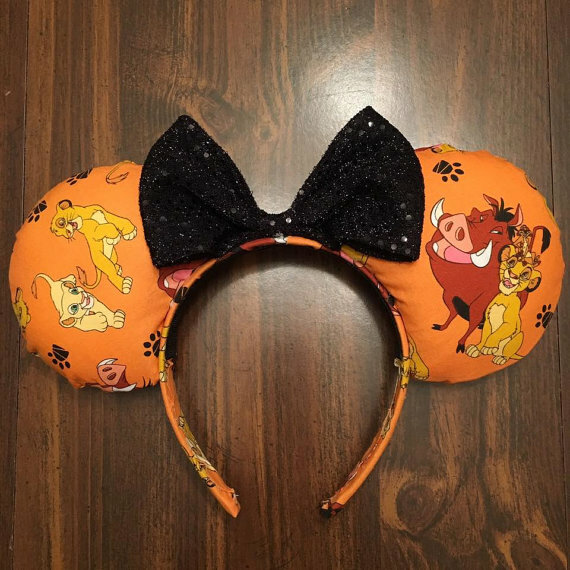 Of course, when looking for Disney clothes, ears, bows etc there is no better place to start that search than Etsy, I spend hours on there at a time just browsing and often purchasing all the different Disney things. I've purchased bows, prints, clothes and so on quite recently and when ever I post something I find or buy on Twitter I always get quite a few people asking me to point them in the direct of the seller, so of course I decided to help some of you out and share some of my favourite Etsy shops and items I've come across and fell in love with. Minnie Mouse dress from Vampire bunnies is probably my most expensive Etsy purchase to date but once I spotted it there was no way I could buy it, as you might know I am a HUGE Minnie fan, I absolutely adore her and anything that has her face on so when writing my outfit list for my upcoming Disneyland trip, I felt it lacked in the Minnie Mouse department, I needed something special to wear and did have a polka dot skirt in mind but a search showed this dress and I instantly knew it was the perfect item to add to my outfit list. I can see this one coming with me on many Disney trips. 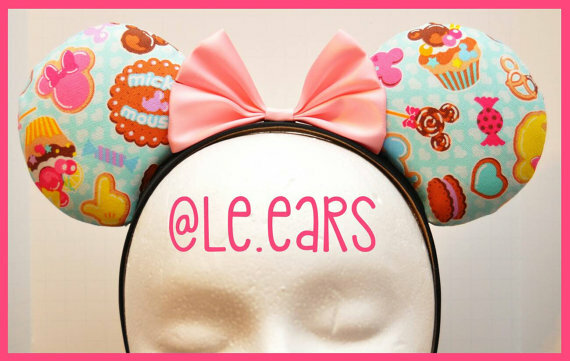 One of my biggest obsessions at looking at on Etsy is Ears, I think I spend more time looking at ears than anything else, I've come across quite a few sellers that I love but there are a couple that never fail to impress me, I could buy almost every pair they sell and I'll definitely be ordering at least one pair from each of the following sellers soon for my Disneyland, Disney Cruise & Disney World adventure in a few months, because you can never have enough ears for your Disney adventures. 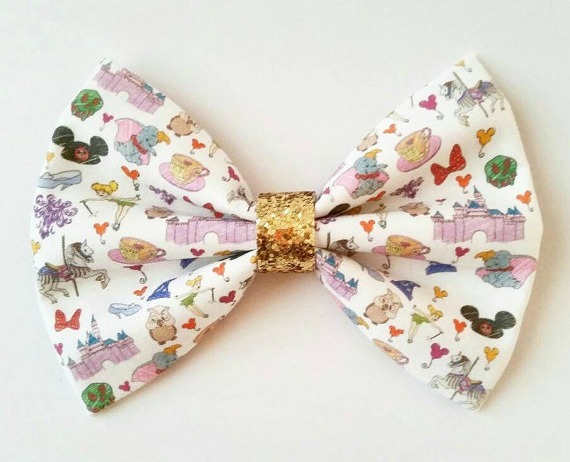 When It comes to bows there is one seller that always stands out time and time again for me and that's My Lovely Lily don't get me wrong there are lots more other great sellers too but I'm so in love with these ones, they're just the cutest and the Disneyland ones she currently makes are so adorable. 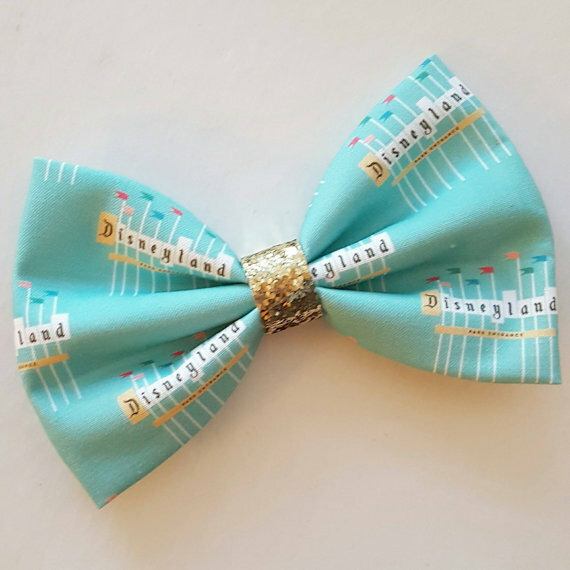 I do wish they weren't so expensive to ship to the UK though, £10 for shipping is quite a lot but I'll be placing an order and having it sent to my hotel in Disneyland because I cannot miss out on some of these to wear during my trip. 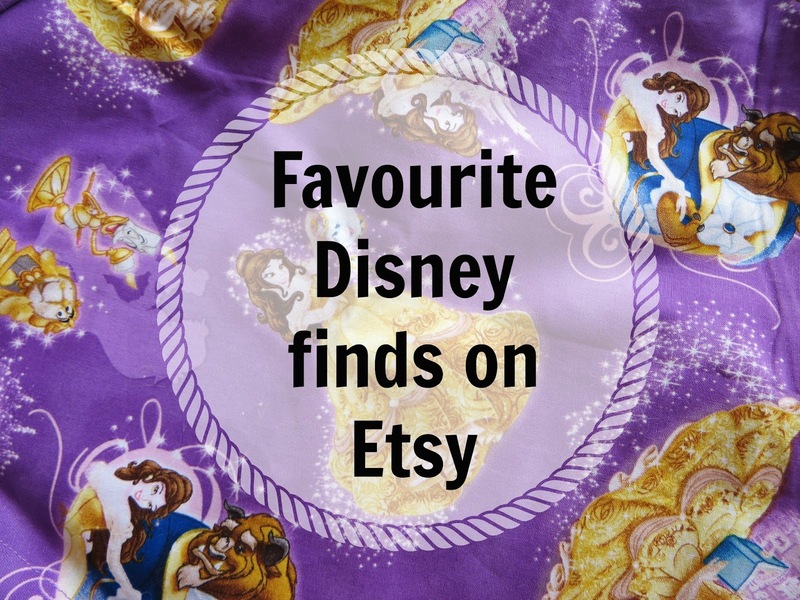 And of course I couldn't not mention the wonderful Closetgeeksite who made my wonderful Beauty & The Beast skirt and ears which you can read all about here. Well that's enough shopping for you to be getting on with for now but I'll no doubt be back soon with more fabulous Etsy finds. Do you have any shops you recommend I check out? because clearly I've not got enough favourites yet haha. I can see why you've spent so much, these things are GORGEOUS! Sometimes I'll do a sneaky DisneyBound to go to work to add a bit of Disney magic to my day haha, I love it. I love those hair bows though, I am off to go and look at them now! 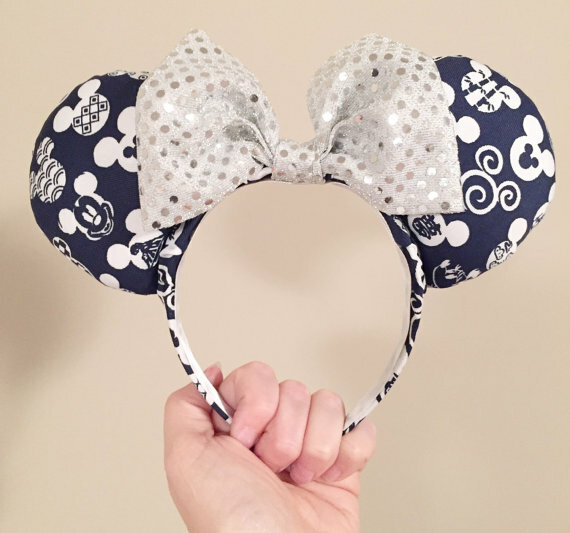 Those disney ears are literally perfection! Looking at this makes me so excited to be going disneyland in july! 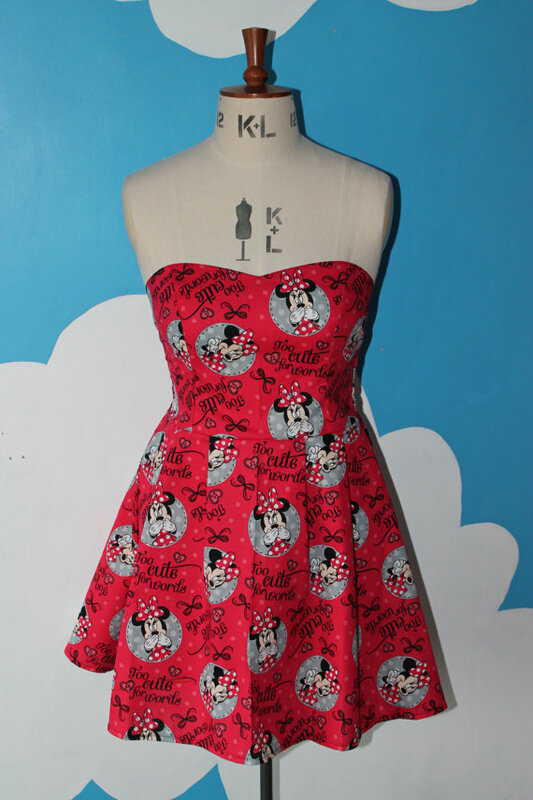 Etsy is a very bad place for me to be searching through for Disney products. I recently just purchased some Disney stickers for my journal from there and I'm so excited for them to come in the post so I can stick like a maniac.